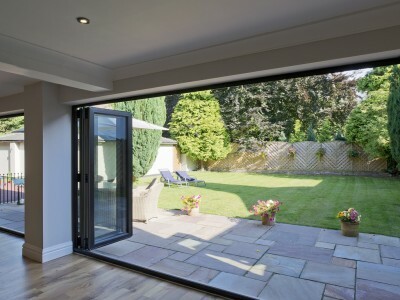 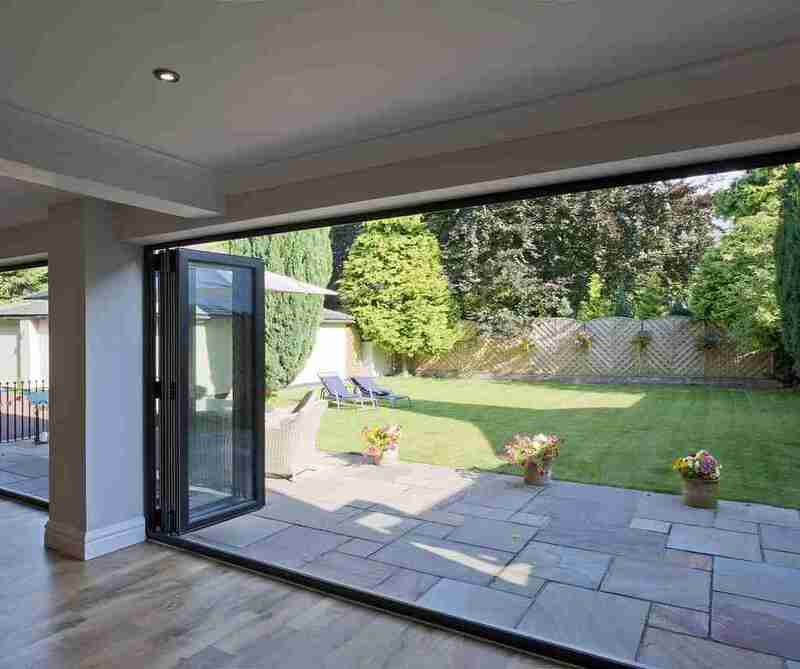 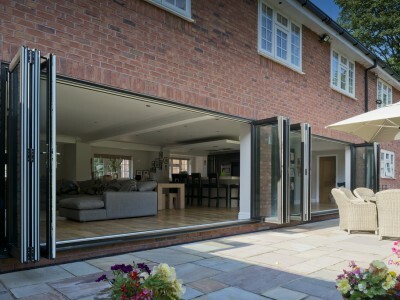 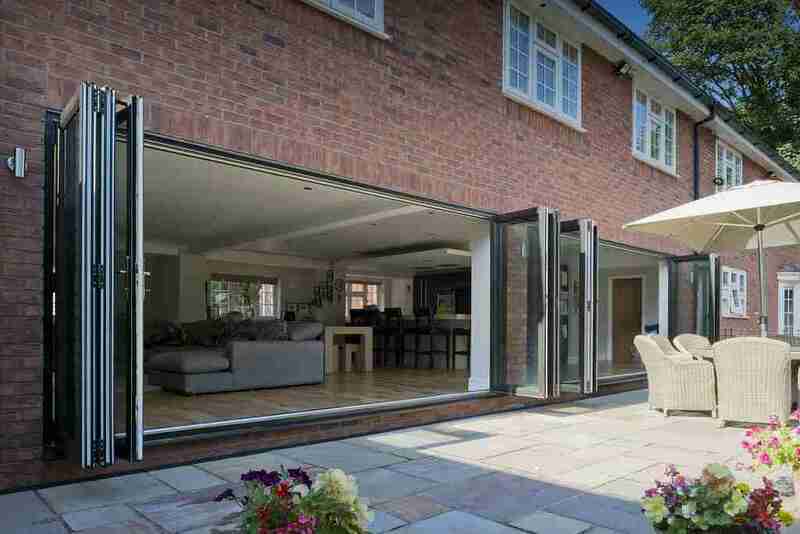 Transform your living space with our new ultra slim panoramic Bi-Fold doors, giving you easy access to your patio or garden and allow light to flood into your home. 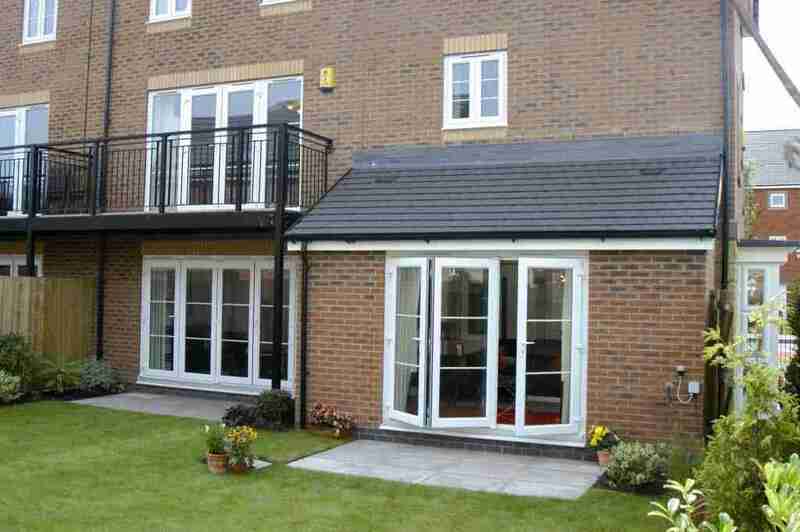 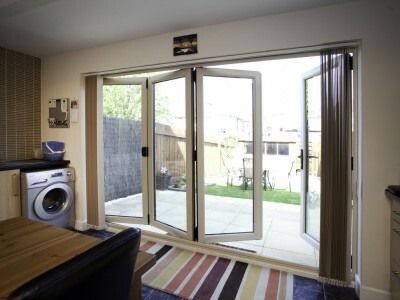 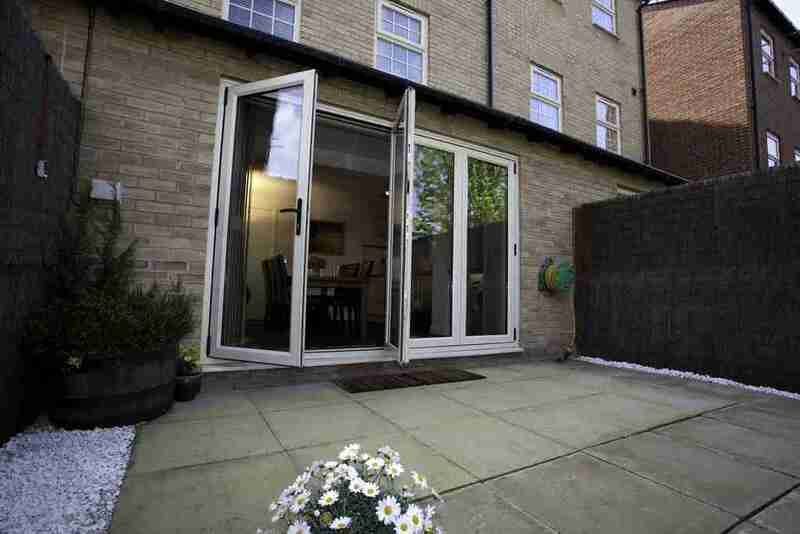 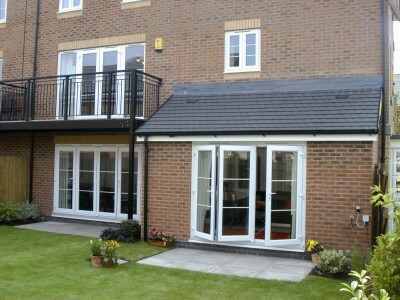 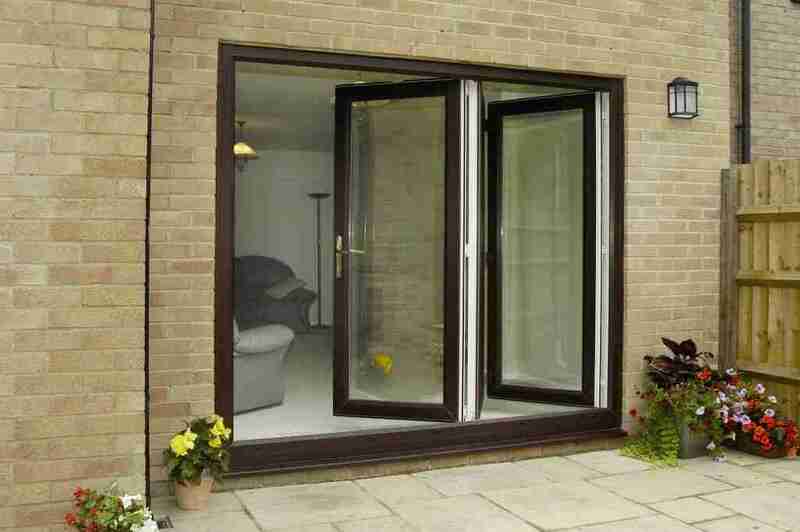 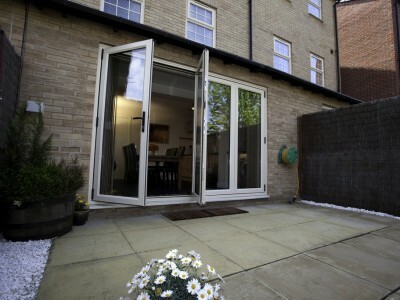 Available with an option of inward or outward openings and in a wide range of colours to suit your home. 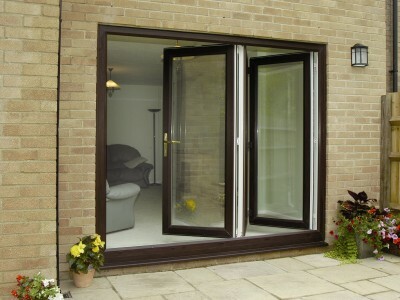 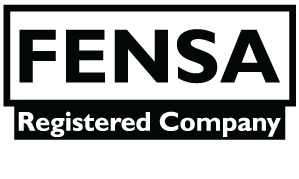 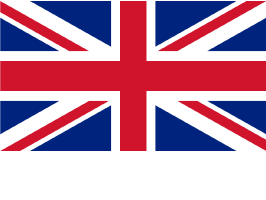 Contact us at our Blackburn showroom for more details.